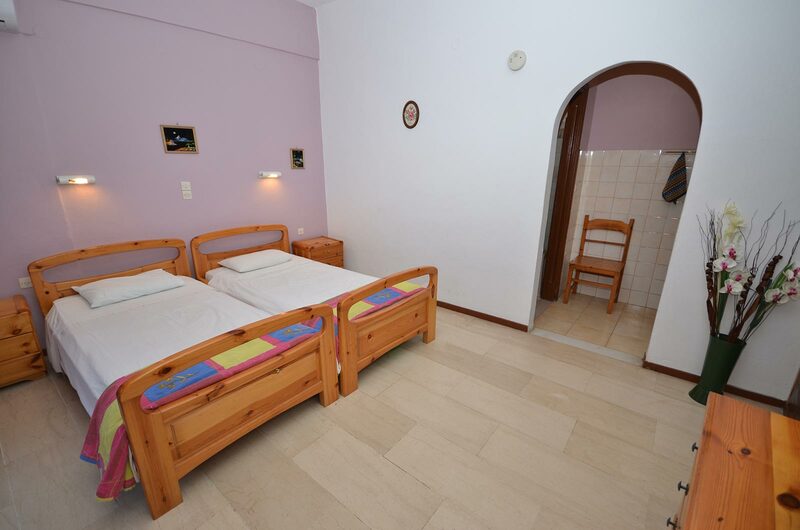 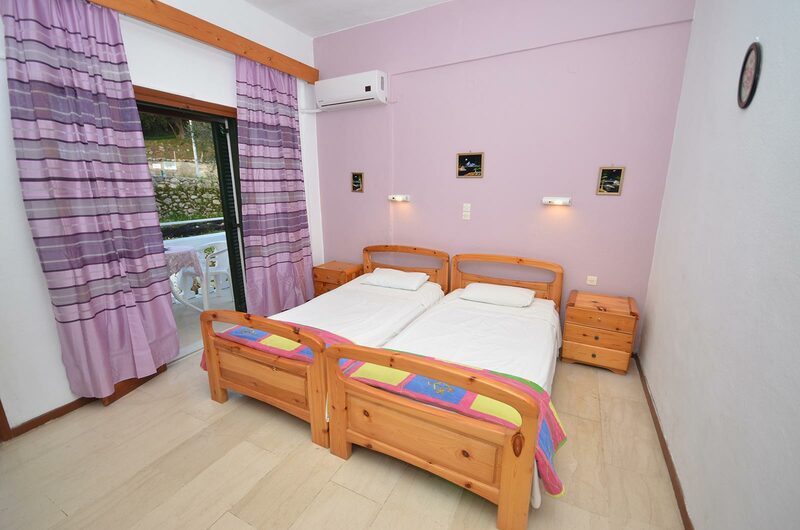 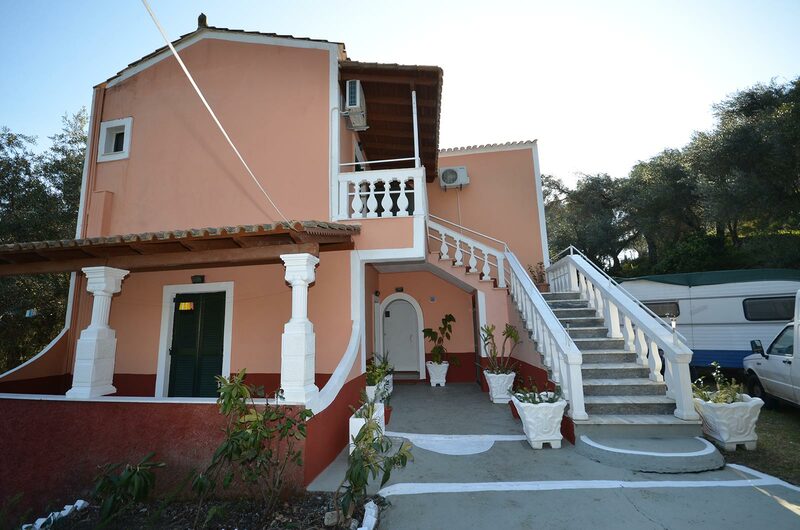 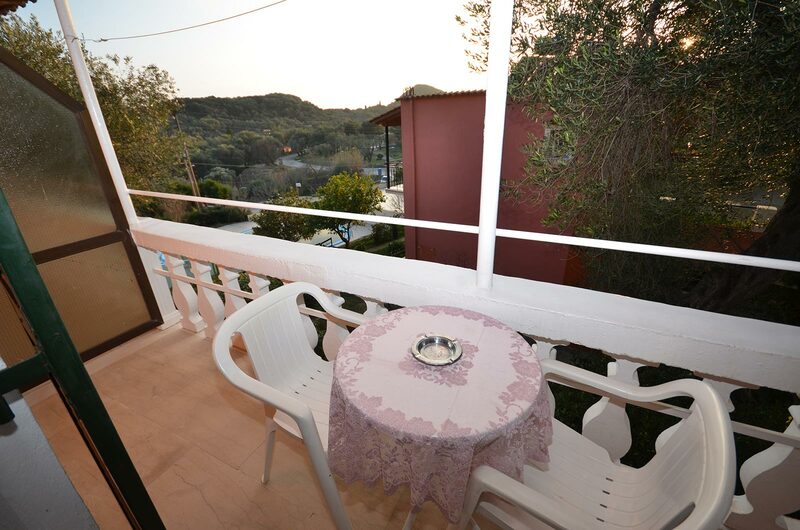 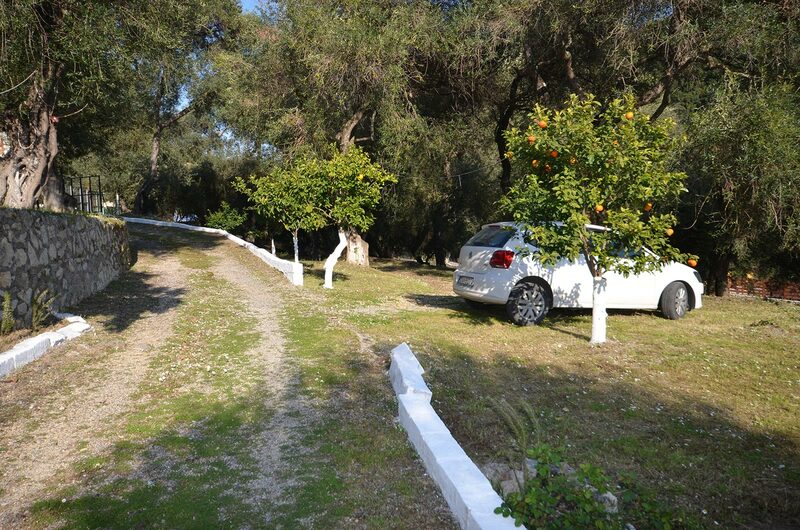 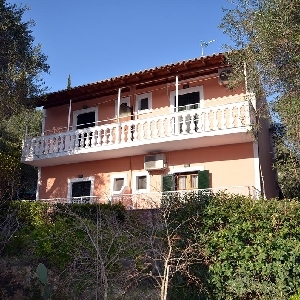 Lisippio Economy Studios are located at the beginning of Paleokastritsa, consists of 6 studios and can accommodate up to 12 people. 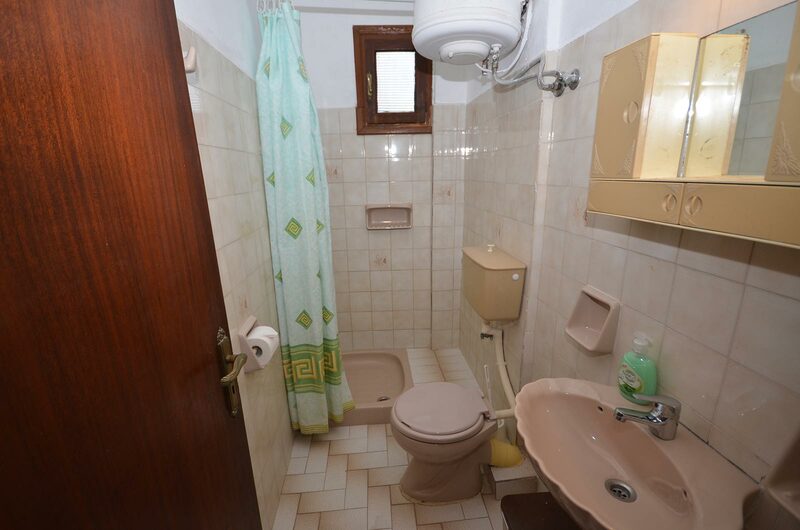 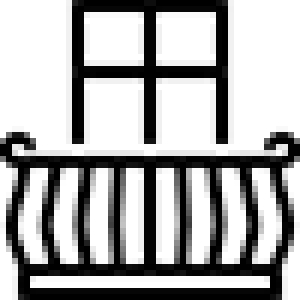 The building is very clean and the owner offers every day cleaning. 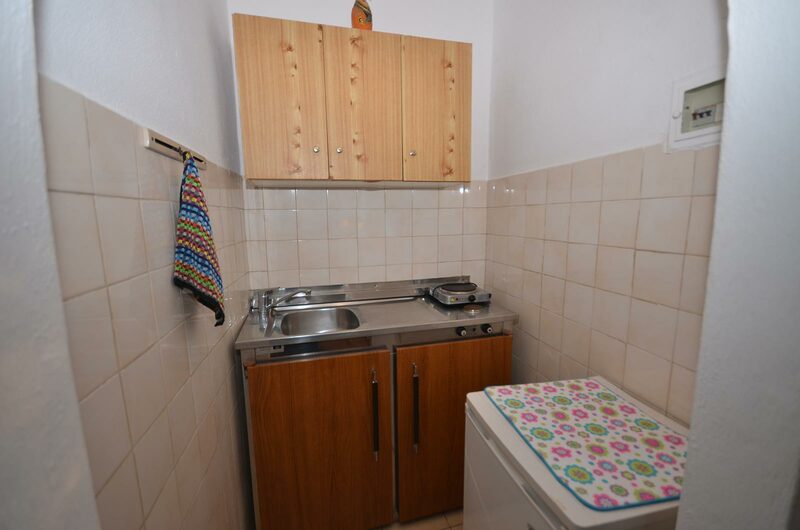 Each studio has its own kitchenette, bathroom and balcony. 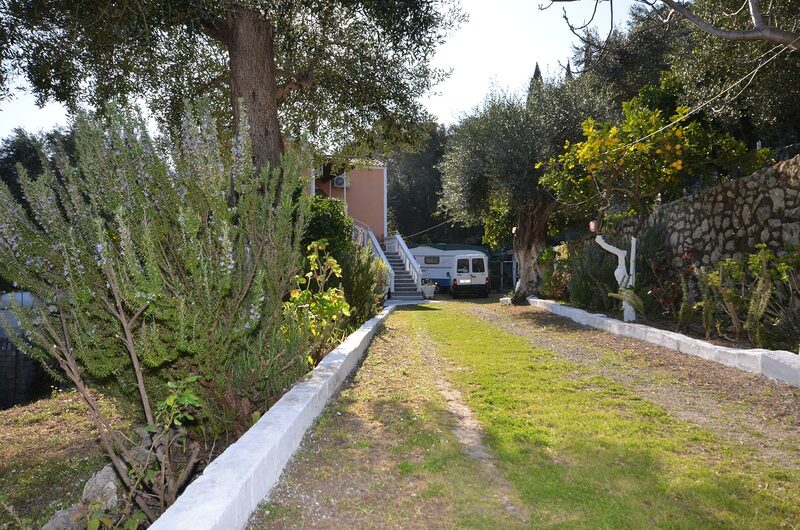 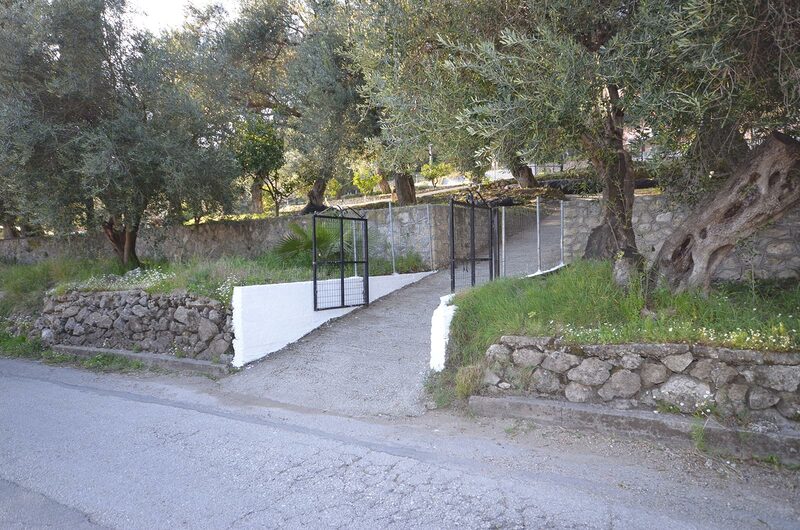 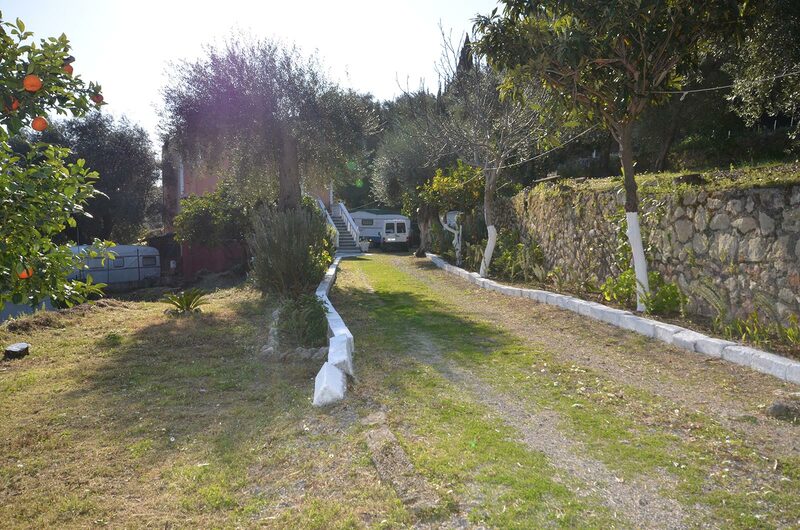 Ideal for families with large areas in front of the house and private parking with easy access.